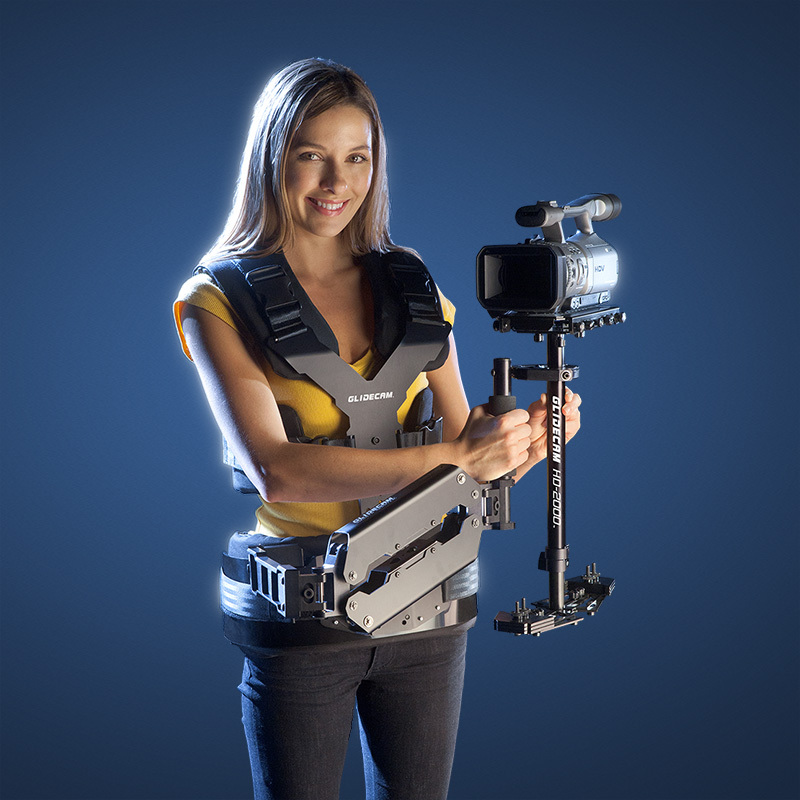 VistaTrack 10-48 (Refurbished) - Glidecam Industries, Inc. 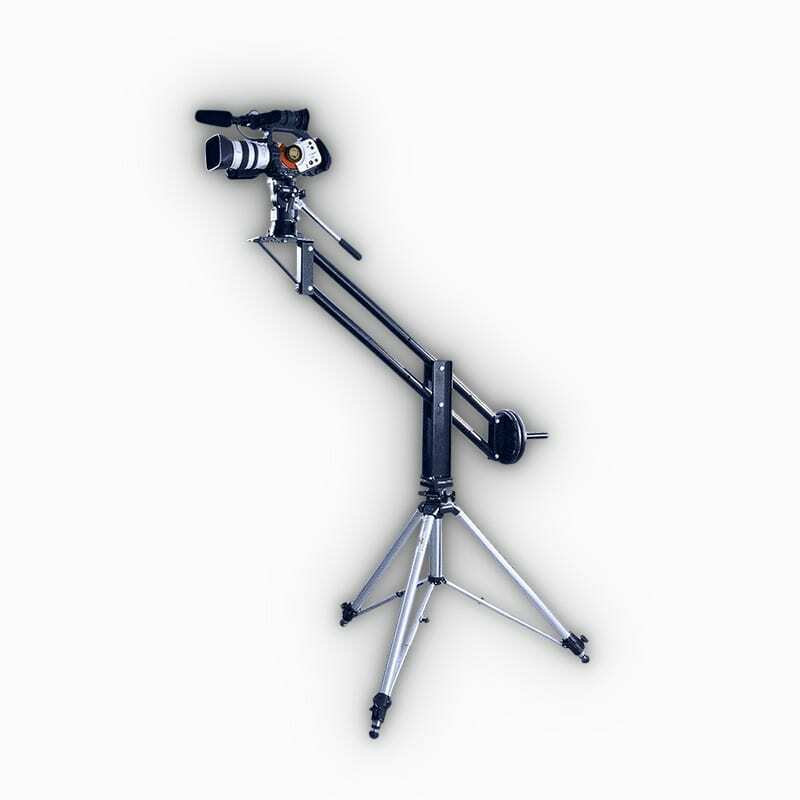 The VistaTrack 10-48 can be used with cameras weighing up to 10 pounds when attached to a single tripod or when using it’s integrated adjustable legs. 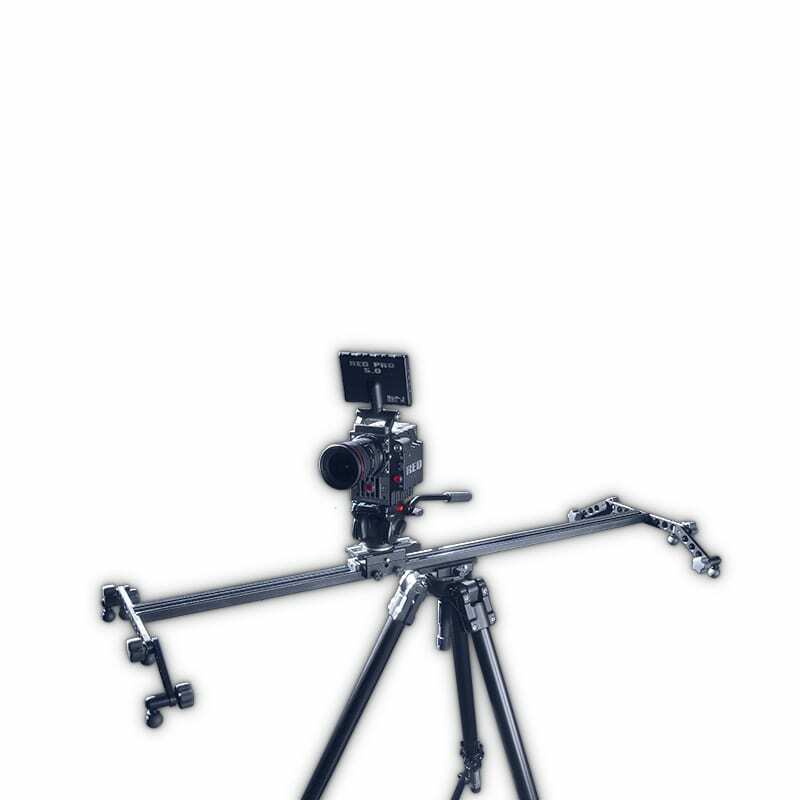 The VistaTrack 10-48 can be used with cameras weighing up to 30 pounds when attached to two tripods for added stability. The VistaTrack 10-48 includes two Quick Release Plates, one for mounting the camera and the other for attaching the system to single set of tripod legs. 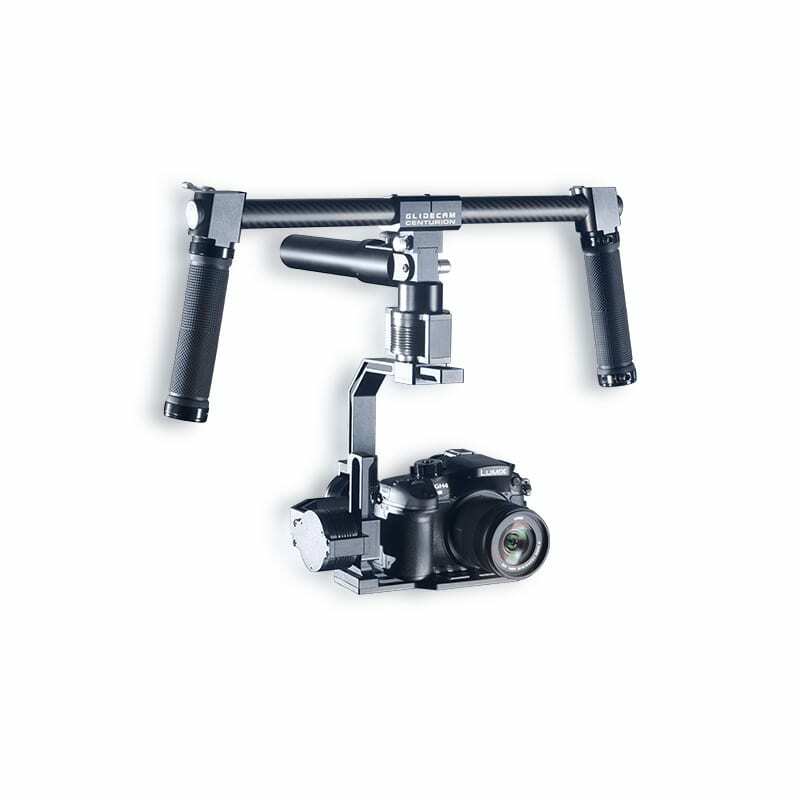 To attach the system to two tripods an additional tripod mount is required which is available to purchase as an option. 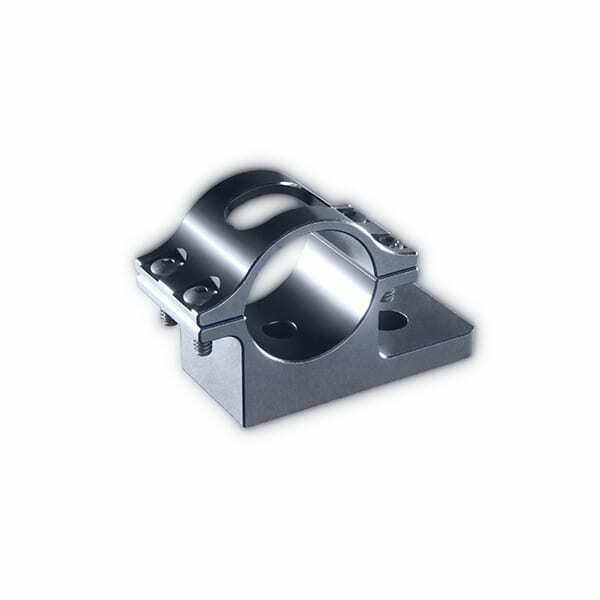 Two Quick Release Plates are included that are compatible with most ¼”-20 and 3/8″-16 mounting applications.